Add a photo of your business! Click here to find out how. 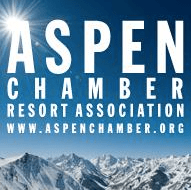 Through similar prickly technique, another domino in the US Chamber battle fell on Tuesday when the Aspen Chamber Resort Association announced that it would end membership in the US Chamber because its “archaic” stance on climate policy didn’t dovetail with the goals of a ski town. Many towns and businesses have dropped the Chamber over the last few years, and from the outside, it looks like these moves just happen. But of course that not true—even thistle fights an uphill battle. In the case of Aspen, the decision took more than two years, and was the product of multiple prongs of attack—some respectful and well intentioned; some aggressive and misguided. It involved civil discussion, outrage, fury, fights played out in the newspaper and in board rooms. The effort caused some participants—on both sides of the issue—to age in dog years, and others many sleepless nights and blood pressure episodes. A letter writing campaign at the national level, which blossomed through the action of multiple nonprofits, brought the issue onto the community’s radar, and probably helped push the local papers to editorialize about the topic. But it also mostly pissed off generally sympathetic local chamber board members who didn’t want to be told what to do by outsiders from Portland and Boston. In the end, what worked best was what you might call “Aspen casual.” Eyeball to eyeball conversations among constituents—supporters and opponents, board members and elected official, that started with a request for a personal meeting—not a phone call or an email exchange or a letter to the paper—and began with an open question, and the patience to listen: “Tell me what you make of this thing.” It required swallowing one’s righteousness and trying to inhabit the opposition’s mindset. The primary obstacle early on, as is often the case, is what I call the supermarket problem: given a choice between an action that might help save the world, or facing the awkward social consequences of that decision (a nasty encounter with an opponent in the cereal aisle in the supermarket) most humans will choose to avoid that encounter, despite the asymmetry of the choices. After all the work, it would be nice to proclaim a great victory, and one is inclined to do so. Aspen, after all, is an iconic ski town, a press magnet, and host to hugely influential visitors and residents. It’s entirely possible Aspen can create a domino effect among winter sports communities, and that coverage of the resignation will be both durable and influential. 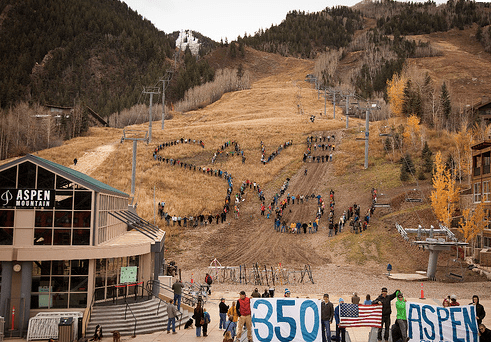 But it’s also possible, even likely, that Aspen is just a gnat to the U.S. Chamber, which is mostly funded by a few big corporations and unapologetically opposed to real action on climate. They likely feel well rid of this pest. The vast machinery of monied politics crushes forward regardless of what silly little Aspen thinks. But what the human interaction and intestinal fortitude required by our local campaign taught us—taught me—was more valuable, perhaps, than what it told the U.S. Chamber. It required that we check our passions to allow a conversation. It forced human engagement. All of us involved in this effort know that 350 is a targeted concentration of molecules in the atmosphere that will require us to control our outputs and reveal our gameness. But 350 is also part of us, bodily. It is both numinous and numerological, a number linked to the birth of our multi-decadal “generation climate.” More than atmospheric chemistry, 350 signifies an act of restraining, and unleashing, something within ourselves. 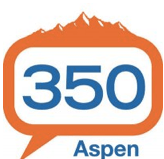 -Auden Schendler is the Vice President of Sustainability at Aspen Skiing Company and is author of Getting Green Done. In news that will surprise just about no one, US Chamber of Commerce president Tom Donahue hosted a press conference today where he offered full-throated support for the Keystone XL pipeline, that 1,700 mile Big Oil scam that would take tar sands oil from Canada down to the Gulf Coast of Mexico. 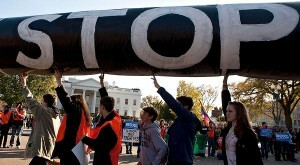 Over the last few weeks, Keystone XL has become a major political fight as Congress and Big Oil (now there are two popular institutions) have tried to slam the project down the American people’s throats, despite the fact that President Obama already delayed the project for at least a year over environmental and safety concerns. It’s no real surprise that the Chamber of Commerce is pushing Keystone XL, but it does help clarify what we’ve been saying all along: this pipeline is a scam and the only reason politicians are pushing it is because they’re on the payroll of Big Oil and front groups like the US Chamber. Politico recently reported that Google is seriously considering quitting the U.S. Chamber, and we’ve partnered with SumOfUs—a new project working to give consumers a voice in corporate decisions—to help nudge them over the edge. They’ve created a platform that will enable individuals to vote on why they think Google should quit—check it out here, cast your vote(s), and SumOfUs will make sure that your responses are heard loud and clear. Google’s unofficial motto is “Don’t be Evil”, and they work hard to live up to that standard. However, being a dues paying member of the U.S. Chamber—a corporate lobbying institution that is fighting to censor the internet and delegitimize the climate crisis, among dozens of other offenses—poses a major contradiction to their socially progressive corporate image. Please cast your votes and help us convince Google to join the ranks of many other major companies that have already recognized that being associated with the U.S. Chamber is toxic—winning this fight will be another serious blow to its national credibility and lobbying power in Washington DC. Against seemingly insurmountable odds, a nationwide movement of civil disobedience—comprised of everyone from Nebraskan landowners to Nobel Laureates and renowned climate scientists—has succeeded in the fight to stop the Keystone XL pipeline. For now. Earlier today, President Obama sent Keystone XL back to the State Department for a through and independent re-review, specifically highlighting concerns over the proposed route of the pipeline and its impacts on the climate. Most energy analysts have indicated that a delay like this would effectively kill the project, but nevertheless, opponents of the pipeline have vowed to renew the fight if the State Department proposes a new route in the coming 16-18 months. Over the past few months, we’ve followed the U.S. Chamber’s Keystone XL lobbying closely, and have been astounded at the outright lying and fear-mongering that it has stooped to in order to gain national support for a project that would benefit only a handful of the country’s wealthiest oil industry executives at the expense of the American people. It went on a whirlwind publicity and media push, publishing Op-Eds riddled with falsehoods and making numerous public appearances, created fake grassroots citizens groups in the Midwest to make robo-calls to residents, and lobbied extensively to rush the construction of the pipeline, despite an outcry of concerns regarding public health and environmental safety. And yet, even in the face of a behemoth corporate lobbying organization like the U.S. Chamber—whose political and spending power knows no bounds—the people triumphed. This truly was an unlikely win, and we want to thank the supporters of “The U.S. Chamber Doesn’t Speak for Me” campaign for not being afraid to stand up to the power of the U.S. Chamber in this fight and many others. Thank you. 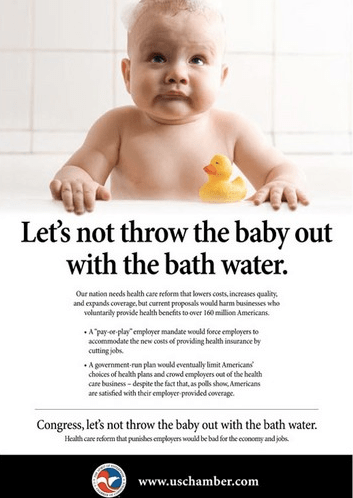 Last week, another local Chamber of Commerce member announced that they had canceled their membership to the U.S. Chamber, citing the national business lobby’s intense partisanship, opposition to health care reform and draconian views on climate change. Since 2009, nearly sixty local Chambers of Commerce have either withdrawn or denounced the U.S. Chamber. In fact, just this past fall the Asheville (NC), Newton-Needham (MA), and Homer (AK) Chambers of Commerce withdrew from the U.S. Chamber, all disavowing the national organizations extreme positions. 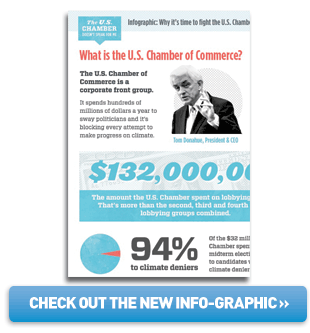 Myth: The policies and views of the U.S. Chamber of Commerce are shared by the TCCC. Fact: Nothing could be further from the truth. 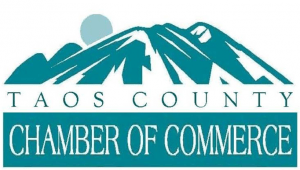 The TCCC bases its policies and views on input from our Taos business community, not on what might score points in the political arena. Our job is to advocate for the best interests of our members and the business community at large. A national organization has no way of being in tune with what is important to Taosenos. Because many of the views of the U.S. Chamber of Commerce are opposed to the views of our membership and the business community we decided it would be in our best interests to sever our relationship with the national organization. All of this is not to say that the U.S. Chamber of Commerce does not have some very good programs and policies. 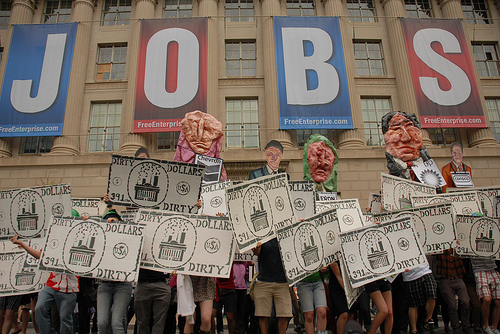 The USCC has been fighting for the interests of the national business community for many years. They have educational programs such as the Institute for Organization Management, of which I’m a graduate, which are great opportunities to learn from some of the best industry professionals in the country. The organization also has great training for working with government officials and promoting a business agenda. At some point they may back off their stands on environmental issues and health care, plus their political endorsements. When that happens we may entertain joining again. Until that time we will continue to listen to our business community and fight for what will benefit their interests. And it’s not just local Chambers of Commerce that reject the U.S. Chamber’s extreme partisanship and radical positions. Last month, Yahoo! joined a growing chorus of major corporations that have either withdrawn or denounced the U.S. Chamber. In a bombshell report last week, Politico revealed that Google and the Consumer Electronics Association are “frustrated” with the U.S. Chamber and are considering canceling their memberships. It’s becoming increasingly clear to businesses and local Chambers of Commerce that the U.S. Chamber’s radically partisan agenda is against their interests. An independent newspaper out of Asheville, North Carolina reported earlier today that the Asheville Area Chamber of Commerce has quietly decided not to renew its membership with the U.S. Chamber of Commerce as of October 2011. The Asheville Chamber is a non-partisan organization focused on job creation. We find the discussion of membership in the US Chamber to be a distraction from that goal. Therefore, it was the staff’s recommendation that we not renew our membership with the US Chamber as of October 2011. This is not a political statement but one of expediency to remain focused on the attraction and creation of jobs. 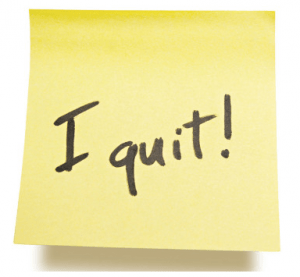 The number of local chambers quitting or not renewing their memberships continues to gain momentum nationwide over a wide range of controversial U.S. Chamber policies—from it’s stance on climate change to financial reform to general partisan electioneering and politicking—and regardless of a local chamber’s reason for quitting the national organization, the effect is the same: exposure of the U.S. Chamber as a partisan and corporate front group, not the voice of American businesses that it purports to be. 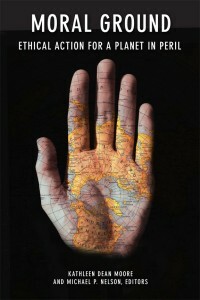 Own or represent a business? Click here. Take challenges and submit photos to get prizes.